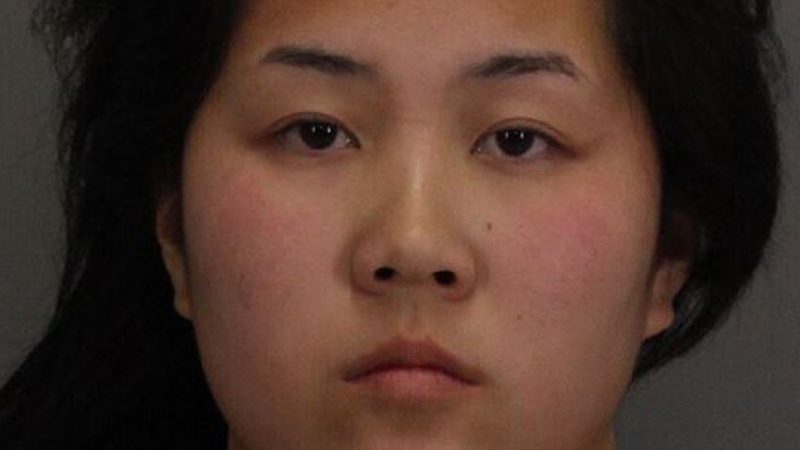 SAN JOSE (KGO) -- A former San Jose resident is accused of selling fake tickets to Disneyland and Disney World and ripping people off for more than $100,000. Prosecutors say 22-year-old Jennifer Anne Cardema created a fake LinkedIn page claiming she worked at Disney, the parent company of ABC7. They say she printed fake Disney business cards with the Mickey Mouse logo and sold fake passes to the parks in Anaheim and Orlando. Cardema will make her first appearance in court Friday afternoon. Prosecutors think there may be other victims out there. Anyone who has been victimized by Cardema can call District Attorney Investigator Richard Fong at (408) 792- 2983.